The ONLY Farm to Table on the Island! 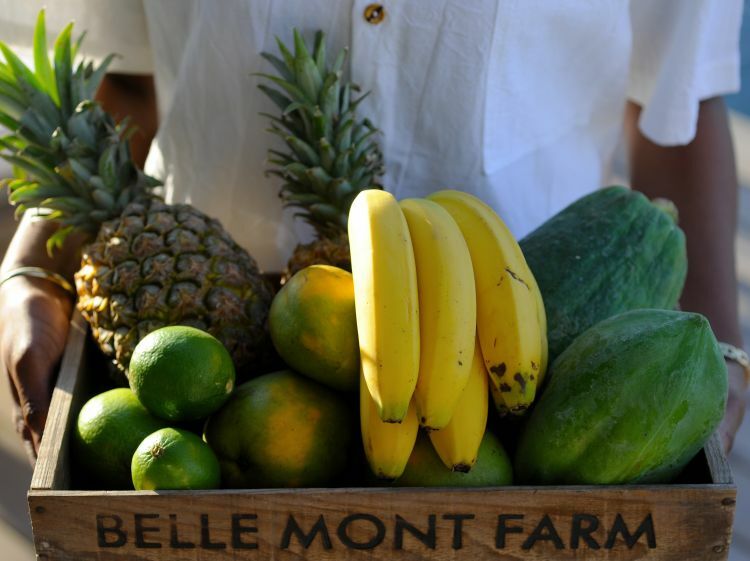 Belle Mont Farm is set among 400 acres of organic farmland and the lush forests at the foothills of Mount Liamuiga. 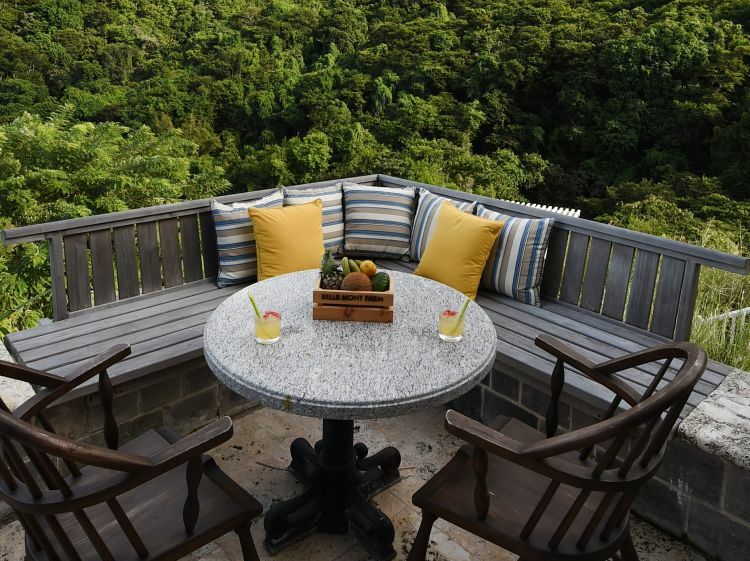 Step onto your private veranda and take in views of the lush green tropical forest tumbling to the Caribbean Sea below. Enjoy more of Belle Mont Farm with this exclusive offer - stay four nights in any of our rooms or villas when you pay for three, or stay for seven when you pay for five. This special does not apply to meal plans.